I decided to go ahead and move the gang out onto Arid Ridge and build them a new home. I think I got Katrina's must have done right. 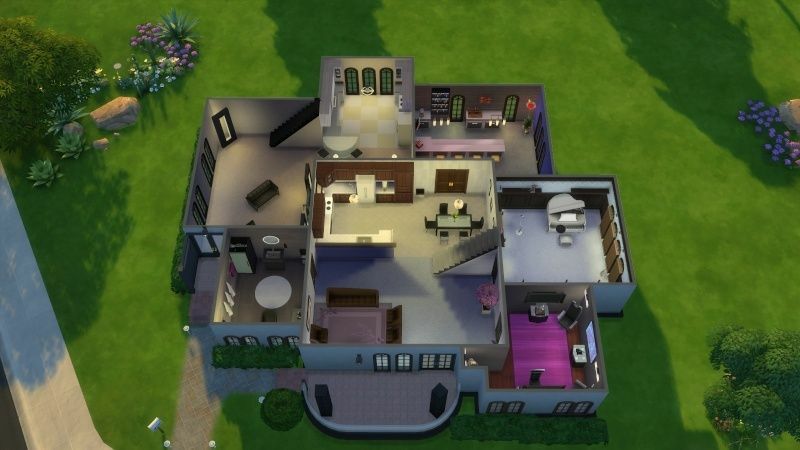 When I moved them out it, sold the furniture and did motherlode (x2) I started out with a budget of $262,875. This build came in under budget with 91,000 remaining in the bank. Your houses are awesome, ladies. What a wonderful challenge, BG. 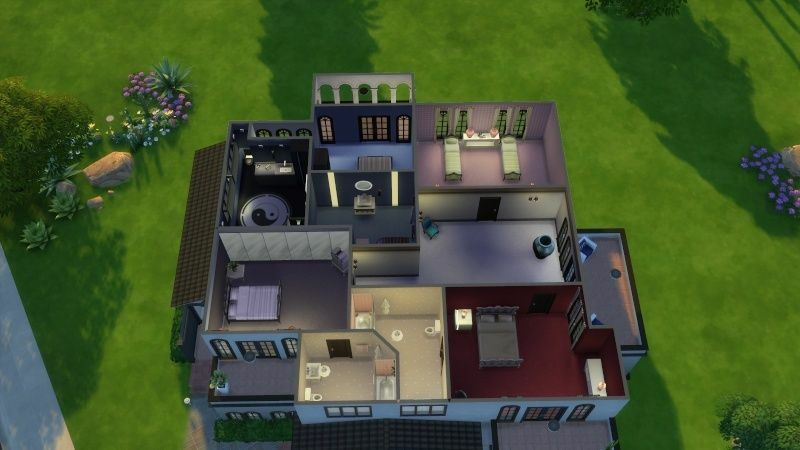 My Reno of the Caliente residence is done: Moonlight Serenade is the new name of Sultry Springside. Wow....what a beautiful build! Katrina will most definitely love her recording studio. As Dina will love the addition of her rocking mixology area and Nina will be so very pleased with her dastardly den. Don looks like he has gotten comfortable in his bachelor's pad. The dirty dishes made me giggle! 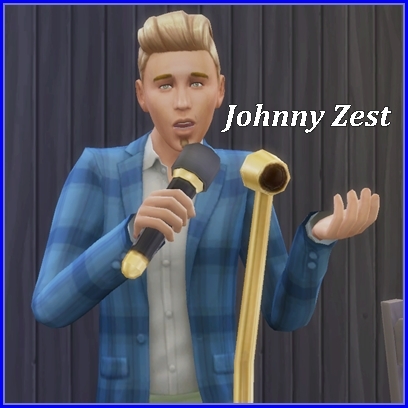 Johnny Zest has just landed the biggest gig of his life! 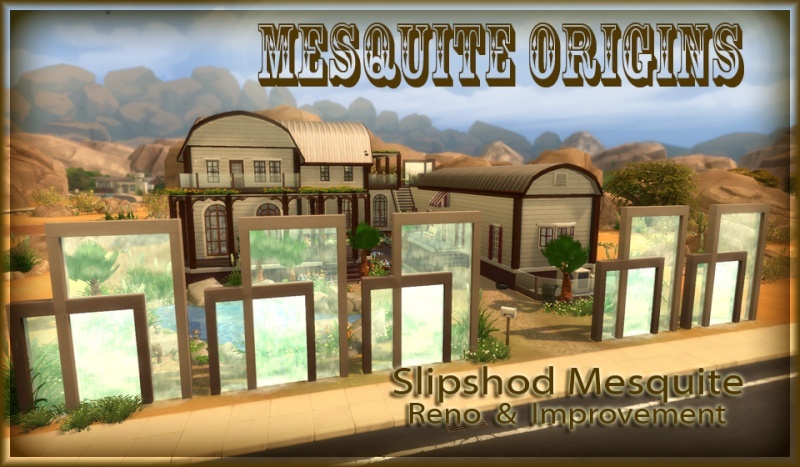 He has won a million simoleon contract from The Solar Flare lounge in the Oasis Springs' Got Talent competition. Not only that but he is marrying his long distance sweetheart, Penelope Pizzazz. It seems Johnny may have stretched the truth a bit and "exaggerated" the details of his home. 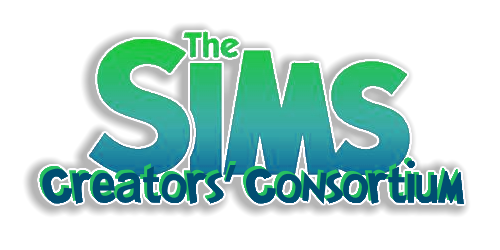 He has his advance from the contract of 200,000.00 simoleons and needs your help. 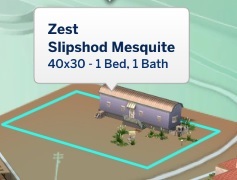 He is very attached to his home @ Slipshod Mesquite but it desperately needs improvement before Penelope arrives! He is open to either a renovation or new construction of his home but it must be built on this lot because a Zest has lived on this spot since the beginning of time....well actually, the local lore states that there is buried treasure somewhere on this piece of land and Johnny is not moving until he finds it. If the treasure is found, he could be persuaded to move to another lot. Just sayin'. A Swanky ambiance of the space. Buried treasure, if he is to be convinced to move off the original lot. A pond for fishing....Angling Ace is her Aspiration. A gazebo and decks for rest and relaxation....keeps her man grounded. A guest house for her parents....who will be visiting often. 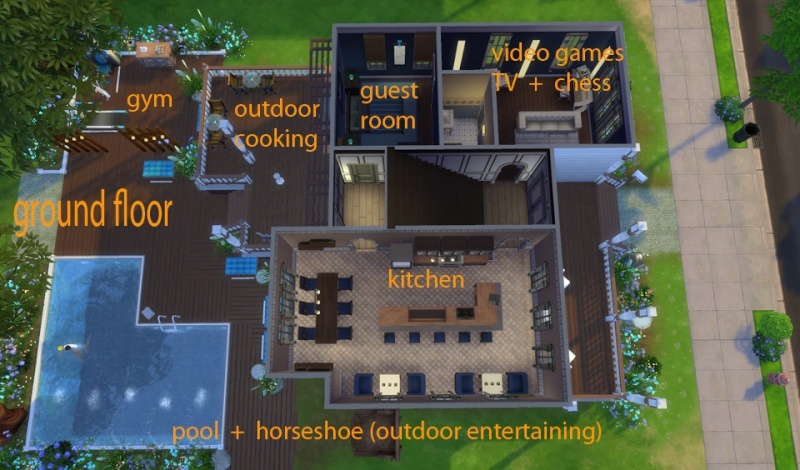 Budget: 200,000 simoloeon plus your household funds. Use motherlode (4x). 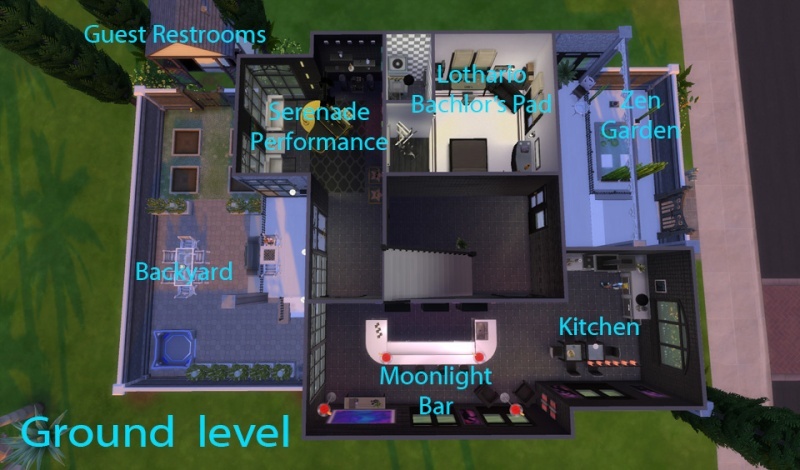 Should make your household funds: 203,590 simoleons. Household items may be sold to increase your renovation budget. Start a new save with Johnny Zest. 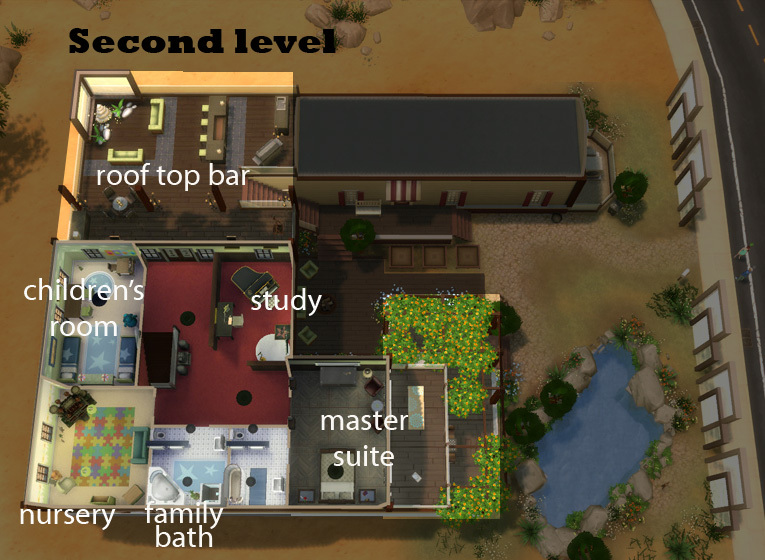 Bulldoze the lot.Use the motherlode cheat 4x and You will now have a budget of 224,156.00. simoleons. Start a new save with Johnny Zest. Move by phone (Tick to Sell Furniture) to any 40x30 lot in any world. 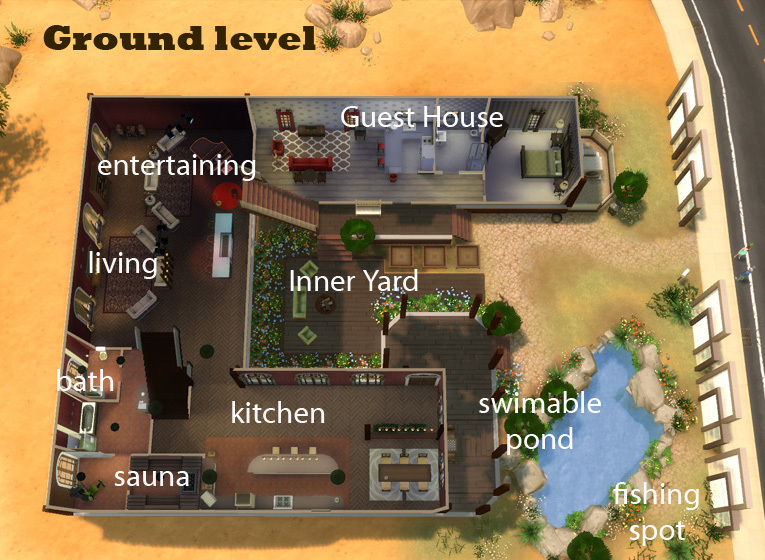 Remember that in Oasis Springs or Willow Creek that cost of the lot depends upon which residential area you choose. 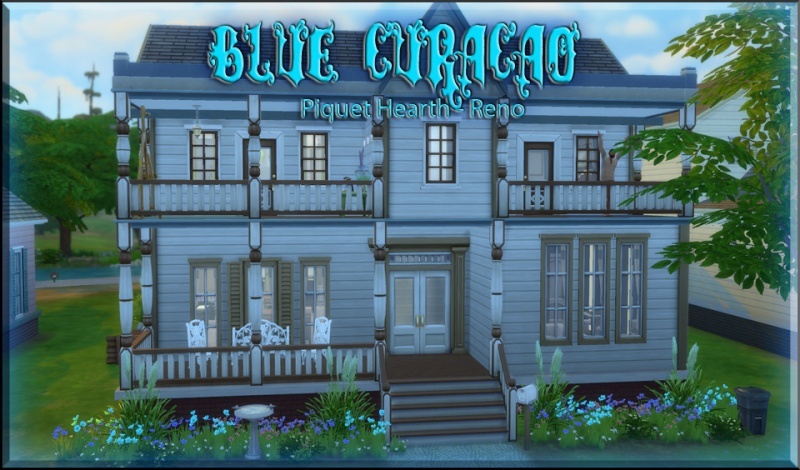 In Newcrest all 40x30 lots are 3,000.00 simoloens. Household funds should be 23,156.00 (Newcrest). 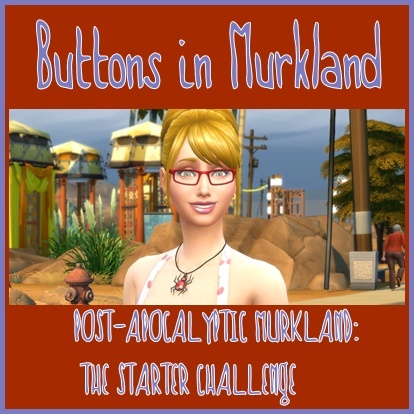 Add 200,000.00 to funds (Motherlode 4x) for a total of 223,156.00 simoleons. ** You must display the "Buried Treasure" somewhere on the lot....inside or out. " Be sure to let us know what you uncovered! If uploading Penelope please share your link. Due Date: None. No time limit. Do as many versions as you like. Your homes must be playable. Please test them before uploading. 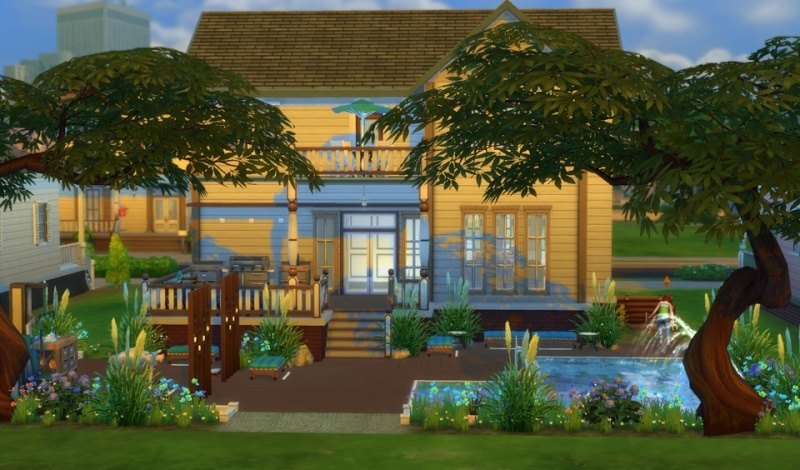 Use the hashtag LoveItorListItZest if you're uploading your creations to the gallery. 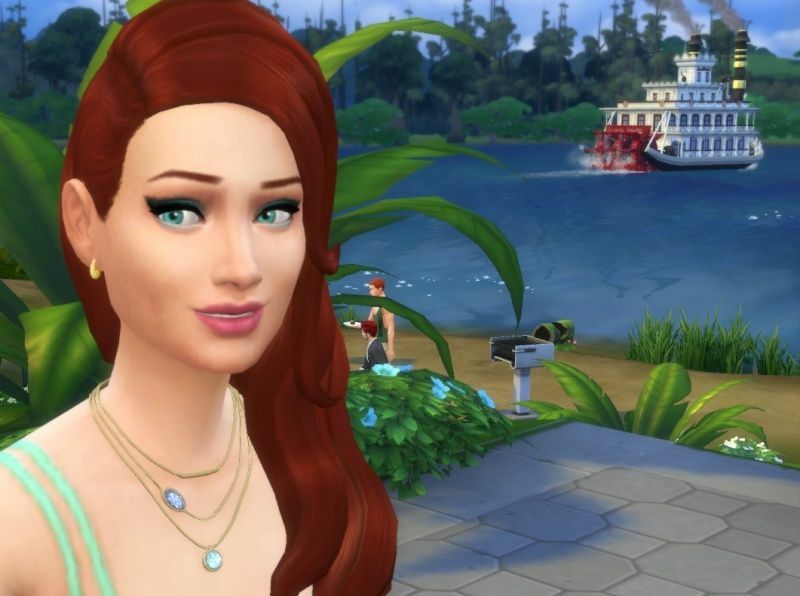 Guess who is in CAS, atm?? I am looking forward to your creation! Hehehehehe....I just had to make Penelope. I moved her in across the street from Johnny's construction site. She's having a close eye on the doings on the other side. I so hope she will like the outcome. This is a very intriguing task. 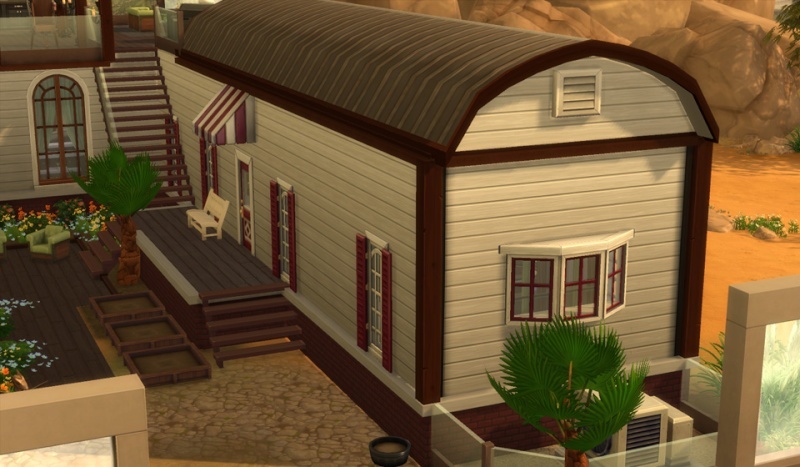 So far I converted Johnny's trailer into a guesthouse. I pimped it up but tried to keep the flair of it. And then I gave him a swimmable pond with a angling spot. Johnny is ecstatic. This well surpasses anything he had described to Penelope! An absolutely gorgeous build! The color scheme is perfectly suited to the world. I love the flowered covered patios. Making the original trailer the in laws home was brilliant. The inner yard is beautiful. 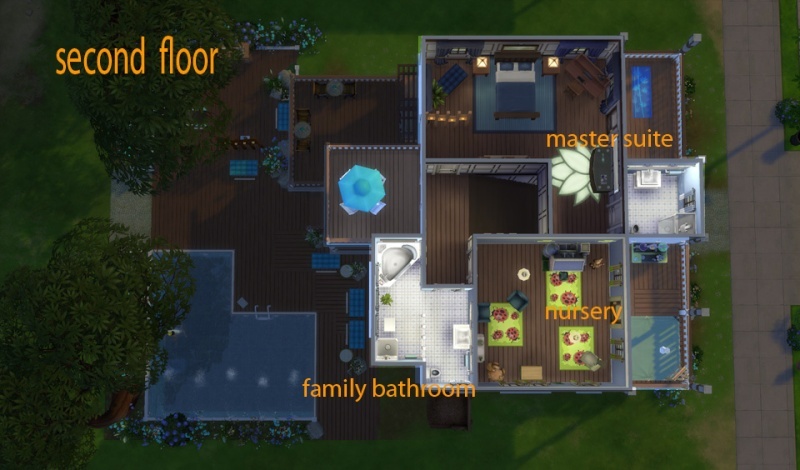 The layout of the home so nicely placed and the interior design is perfect. Bravo! ...I may have to give this one a go also. Will see what my week is like first. @lionpaws, love what you did to Johnny's pad! Question, where do I find the fishing sign? Thank you EQ for helping MJ with her question! I've been a bit under the weather. Sorry for not seeing this sooner.